We are Integrated Control (ICC). Our mission is to help improve the Quality, Operation and Profits for Every Restaurant Brand. 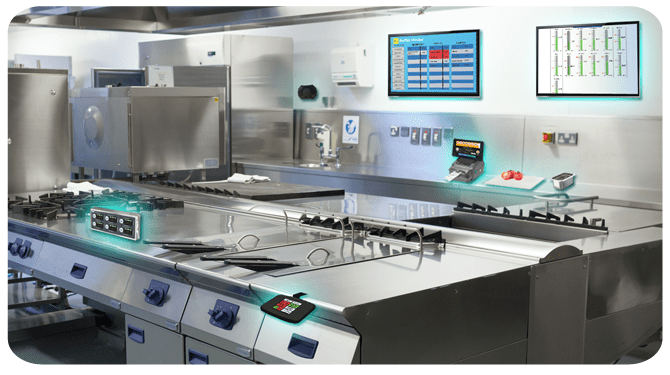 To Improve Operations, Food Safety and Customer Experience, Make Integrated Control your choice for both the back of house and front of house devices. Eliminate the need for paper records. Add the latest in smart technology to make the restaurant experience healthy, safe and efficient. 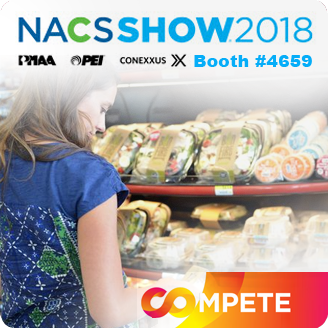 ICC is an innovator in the food industry, using high tech tools, wireless monitoring and mandated record keeping tools to make compliance with food safety regulations a breeze. Product Management Systems provide live displays and feeds, which monitor every critical aspect of running a restaurant. ICC can install easy to use modules throughout a restaurant or facility to help the staff perform their tasks and effortlessly collect information. This wirelessly is communicated to ICC servers and displayed onto online dashboards which contain all the important data of all of your kitchen's activities. Managers can touch status icons to get details on every task your staff performs, all aspects of food storage and cooking operations and more importantly tasks that need to be performed. Whether you need a complete Food Safety System or have specific individual needs, Integrated Control has it all. to setup a private meeting time. 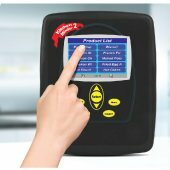 If it is critical for food handling safety, ICC has a solution to make control and monitoring easy and effortless. 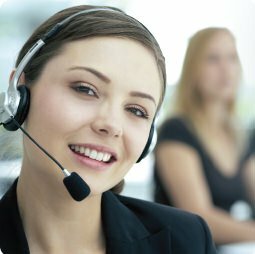 Currently a customer looking for technical support? Click here to see the latest updates, product manual downloads, videos and more.